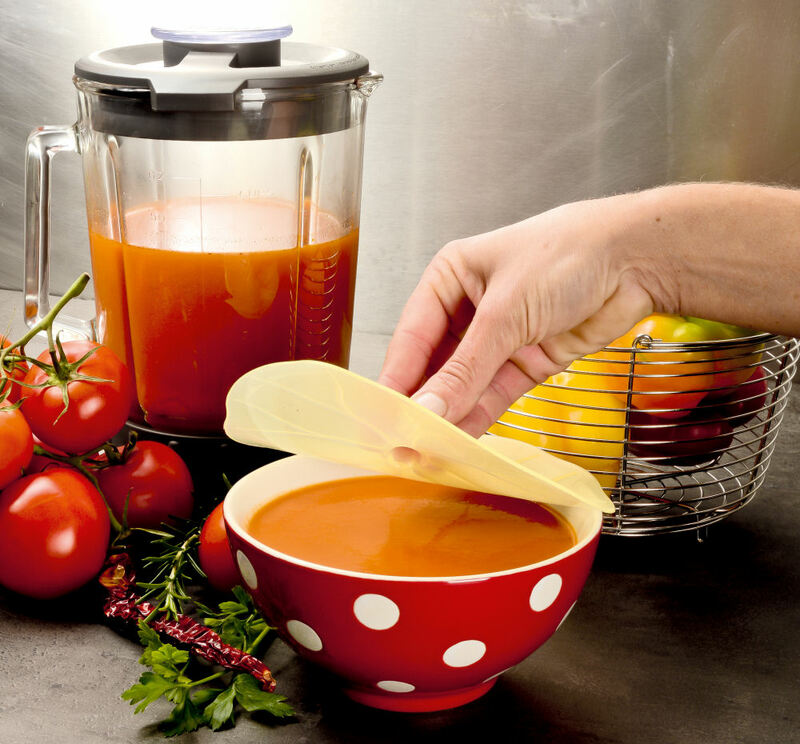 The perfect blend of fun and functional, CHARLES VIANCIN®’s lids work effectively on a wide variety of sizes, shapes, and materials including: stainless steel, glass, plastic, ceramic, and even wood. 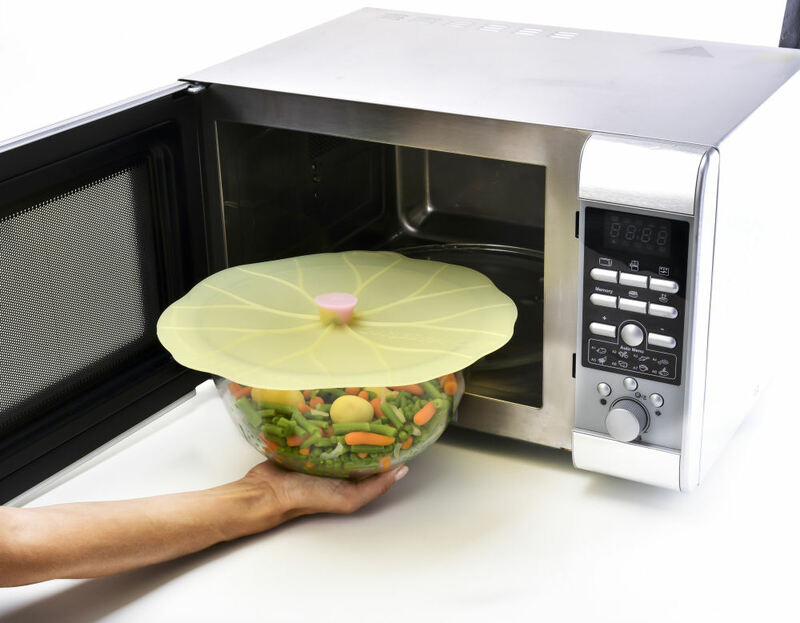 Essentially, the silicone lid acts as a large suction cup which creates an airtight seal that insulates both hot and cold foods, deters pests, and preserves freshness and flavour. CHARLES VIANCIN®’s unique designs cover a range of dishes including: pots, pans, casserole dishes, and various kinds of bowls. 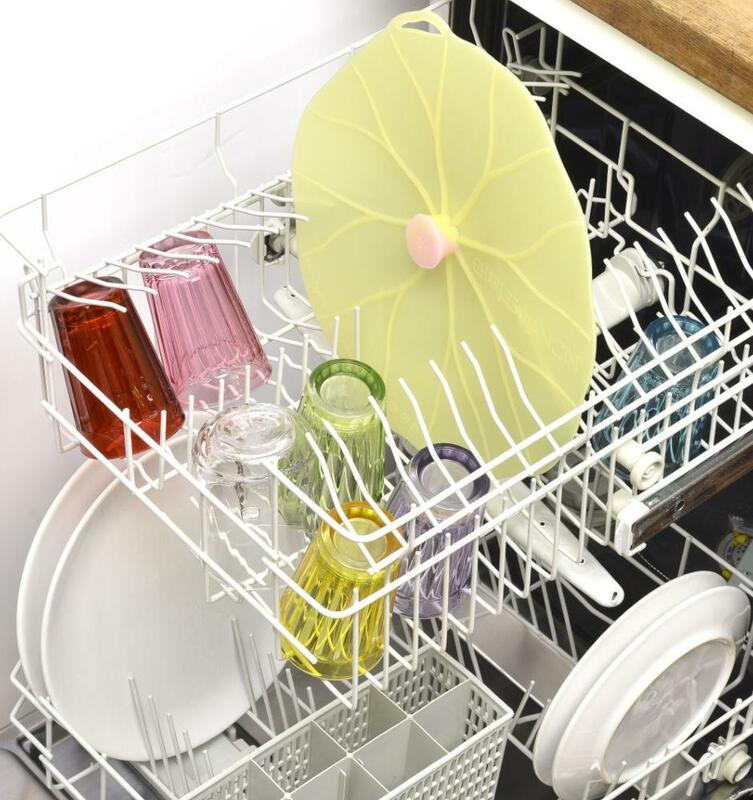 CHARLES VIANCIN®’s lids are incredibly durable. 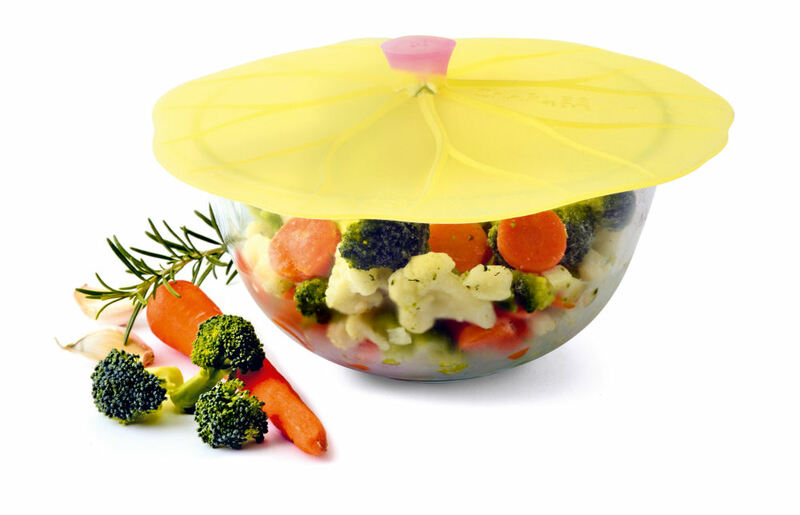 Made from BPA-free silicone, they are able to withstand extreme temperatures ranging from 220 degrees C / 428 degrees F to -40 degrees C / -40 degrees F. CHARLES VIANCIN® lids help keep messes contained to your pots and pans and not all over your kitchen worktop. 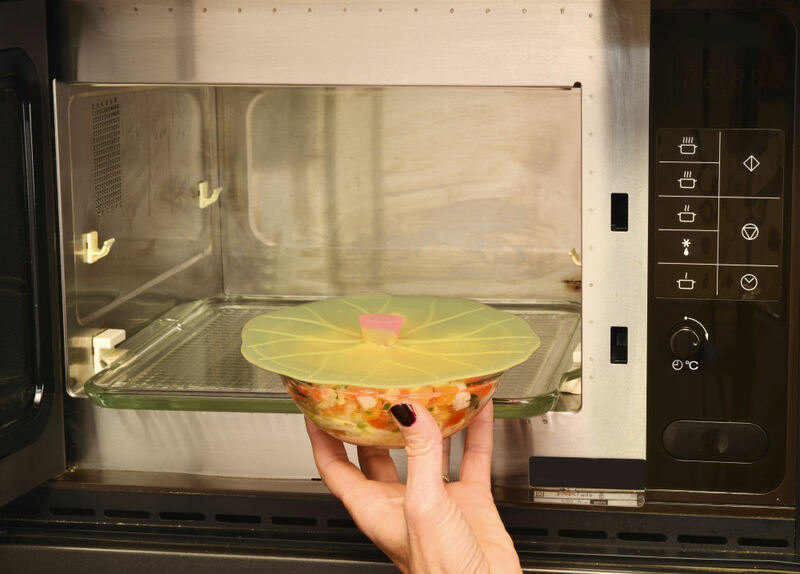 CHARLES VIANCIN® lids are designed with practicality and personality equally in mind.